We have a natural inborn fear that keeps us from dangerous activity. It is given in different degrees, which explains daredevil behavior in some people, and other people being plagued with anxiety. 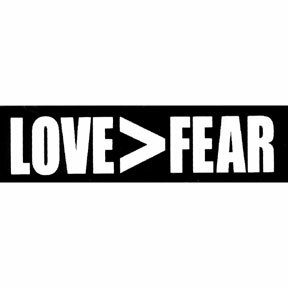 Those who want a healthy amount of fear must find a balance between dangerous and debilitating. I remember what it was like to trust my body. With that trust came confidence. I knew who I was and where I was in space; I knew what I was capable of doing, and I exercised that knowledge to achieve tasks. But MS has changed my abilities. I can no longer trust my body, and confidence has been replaced with an uncertainty…frequent hesitation…an underlying yet ever present fear. It’s a healthy fear, a fear that prevents risk taking and subsequent accidents. With MS, I have logical and legitimate reasons for being fearful. 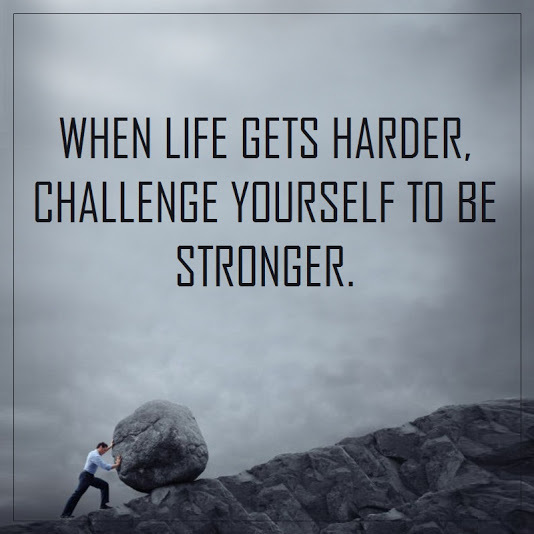 Every day, I must question if my legs are strong enough to support me or if my writing hand will craft a legible signature, if my body will behave enough to keep from sliding out of my wheelchair, or if I will have the clarity to complete the day’s mind tasks. I need enough fear to be careful due to lost abilities, but not so much fear that it limits the abilities I still have. 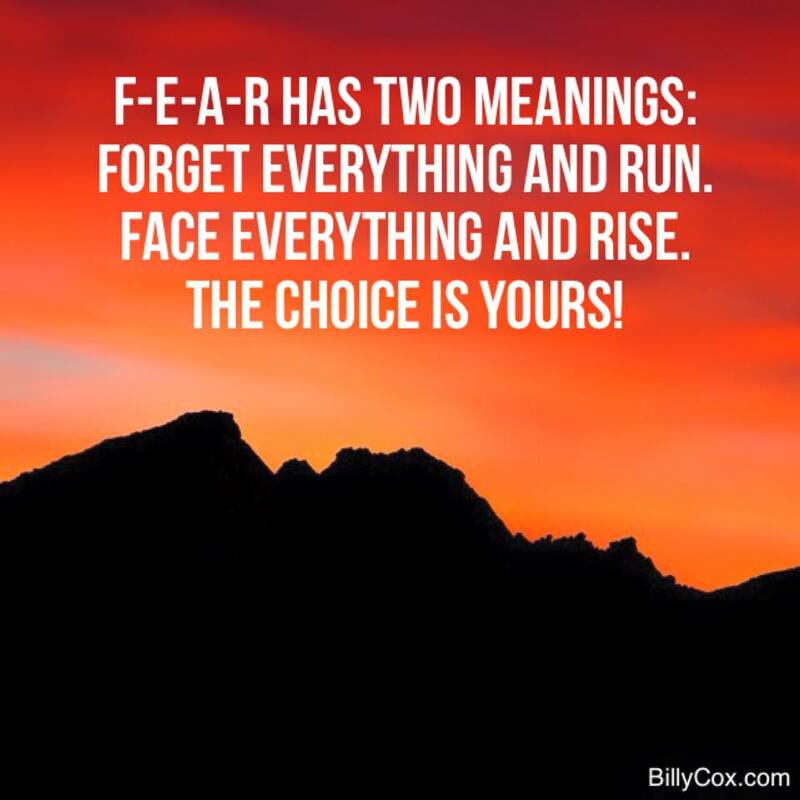 Sometimes fear itself can become more debilitating than what we fear. 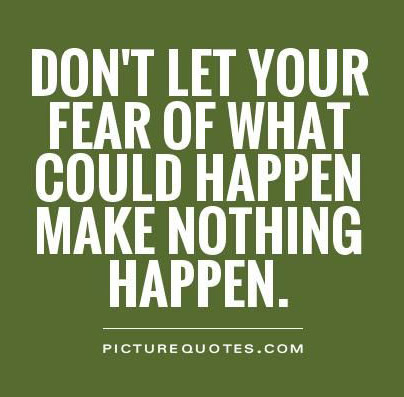 Fear not controlled can stifle living , and fear as a way of life can be exhausting. 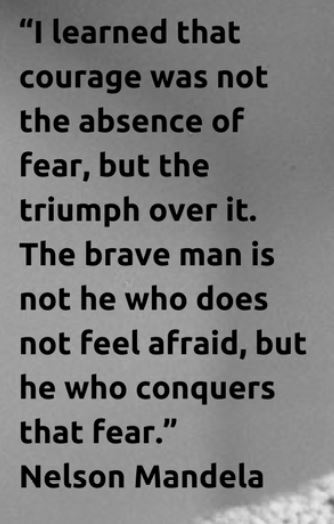 Franklin D Roosevelt said the “Only thing we have to fear is fear itself”. 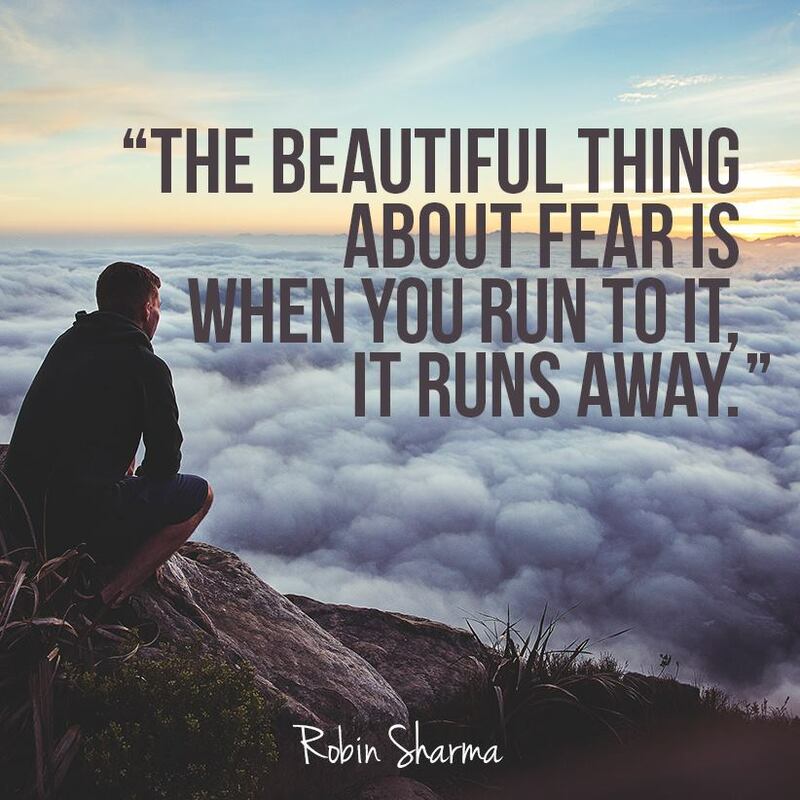 It’s a difficult task to tame fear. 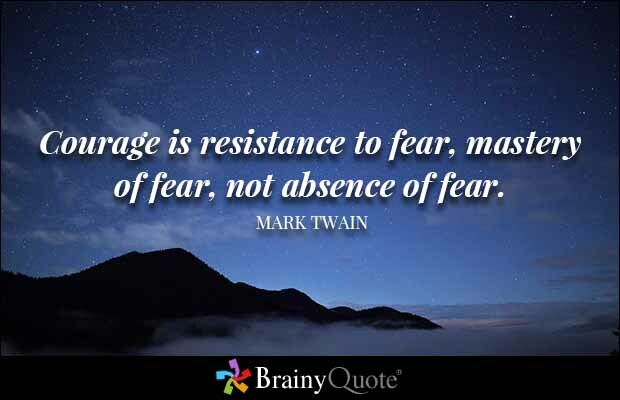 I try to manage fear instead of allowing fear to manage me. When fear piles up, it becomes anxiety. It is at those times that it is most important to break down and quiet fear. 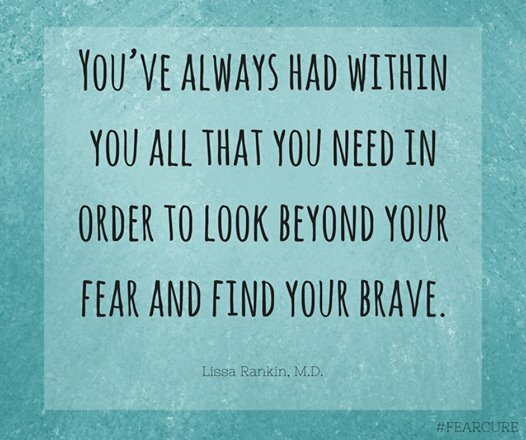 There are things that help me battle fear when it seems stronger than I am. Mindfulness has sometimes been helpful for me. Biofeedback has proven to be a useful tool in altering my outlook. What helps me most though, are people who are good listeners. Open ears and understanding hearts can lighten the heaviest loads. And prayer to the best listener of all can remove fear and sooth my soul. Fear, as a protector from harm, is my friend. Fear, as a controlling force, is my enemy. In front of me, fear blocks enjoyment from life and fear behind me seems to chase me; but fear beside me as a helpful reminder can keep me from unnecessary trouble. 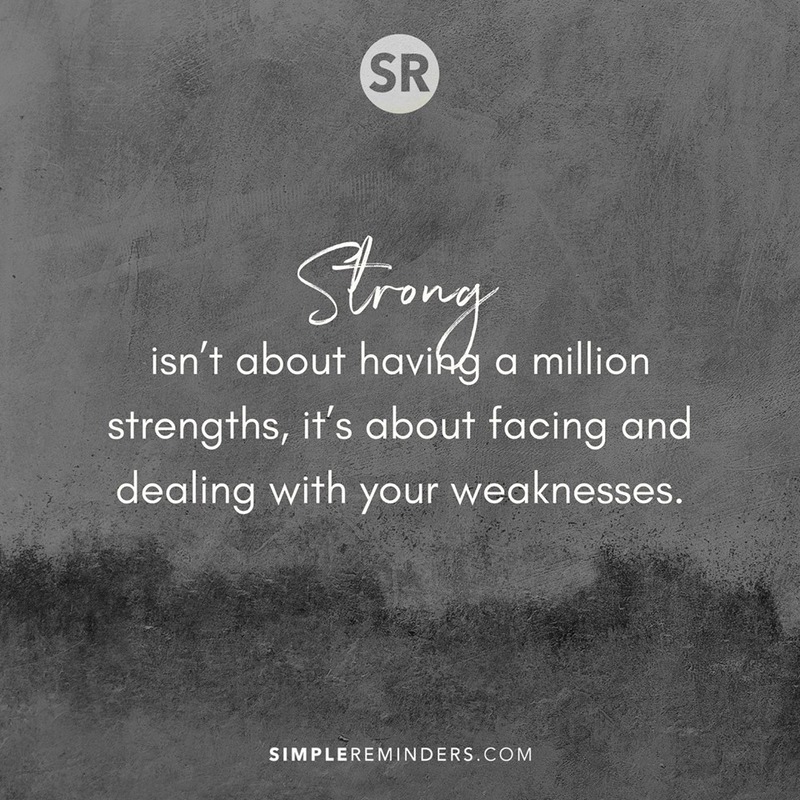 I am using whatever strength I have to keep fear by my side as a friend. 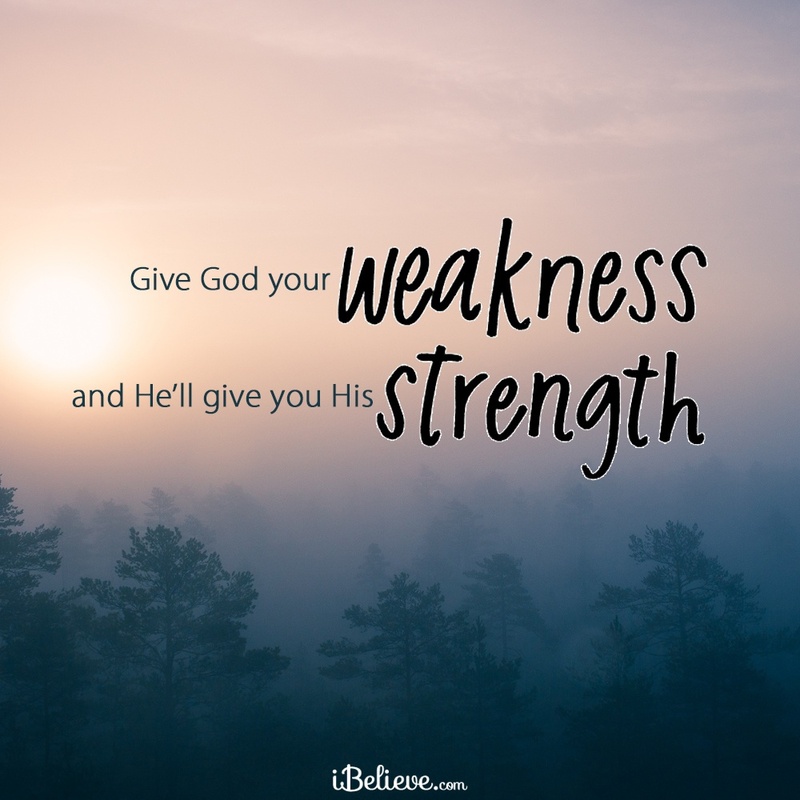 This entry was posted in Enemies, MS/Multiple Sclerosis and tagged anxiety, battle, courage, depression, fear, fears, manage, MS, multiple sclerosis. Bookmark the permalink. Lots of wisdom out there. Thank you for sharing these reassuring words. There’s another expression that uses the word walk. I’ll have to roll my fine line. ♿️ Thanks for commenting Steve. So glad you’ve posted again, I’ve missed you! 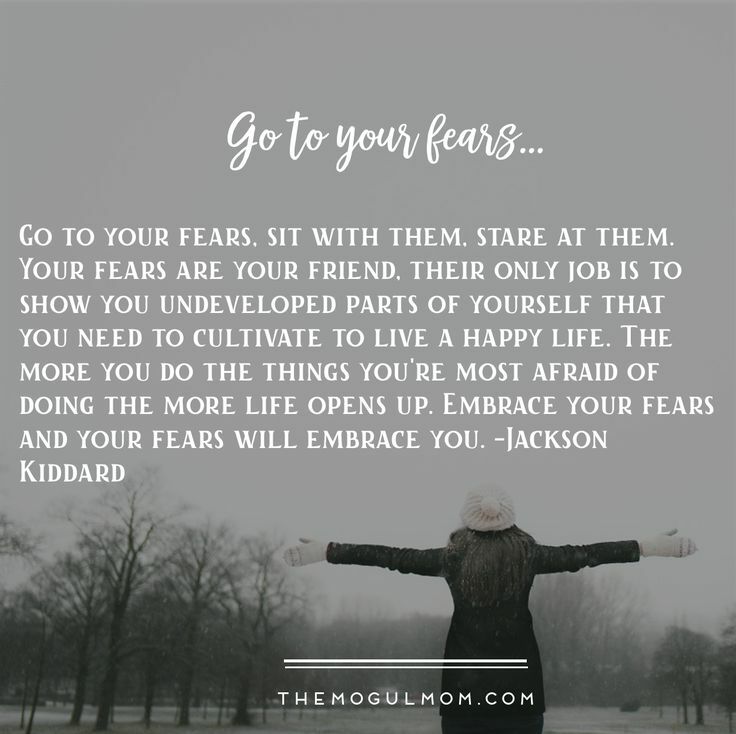 This is a particularly insightful post about fear and I enjoyed what you had to share, its a privilege to be able to “listen” to you – someone who really knows! Thank you, Liz, what nice things for you to say. Our struggles are often the same, Declan. I appreciate your comment. Thank you for the kind comment Ruth. I think we all want to be understood.